In this digital age, it’s important to keep personal connections in our lives. And whether you’re running a business or managing your personal finances, you should bank with someone you trust someone who knows you and your business. When Valley Bank merged with USAmeriBank earlier this year, it made sense because both of our organizations value highly personalized service. Our name may have changed, but our commitment to helping customers choose the best banking solutions hasn’t. No. All the area branches that served customers as USAmeriBank are managed by the same bankers that our customers have come to know and trust. Will the bank still be involved in the Montgomery community? Yes. We’ve always believed in the power of serving the community, and our commitment continues to be strong. As two examples, we’ve held an appreciation lunch for the Montgomery Police Department and collected food and funds for the Montgomery Area Food Bank. Does the merger mean more services for customers? Customers will find even more personalized banking services such as financial planning, investment management, trust and estate services and insurance services. Customers can also link their Valley debit and credit cards to mobile wallet apps that use Apple Pay, Google Pay or Samsung Pay, with even more freedom to make transactions. 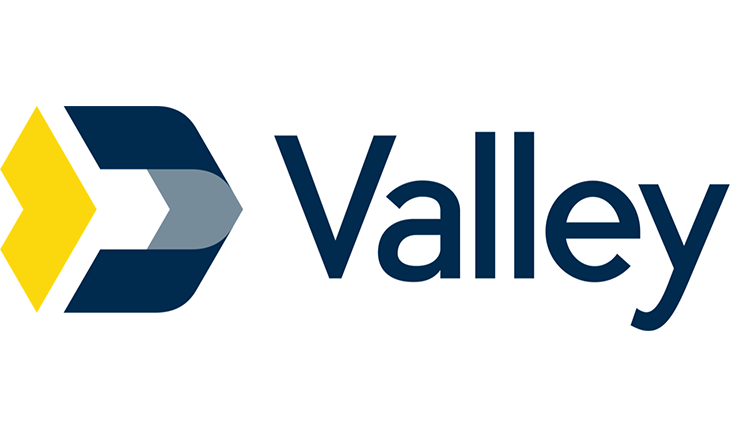 Will the merger with Valley change the bank’s loan approval process? No. But, we’re excited about having the ability to now make larger-scale loans, which means we can hel businesses of almost any size. Our customers will also have access to more services like business credit cards, title services, equipment leasing and wealth management. Caryn Hughes is Senior Vice President, Alabama Commercial Lending Executive, for Valley Bank. For more information on Valley Bank, call 334-270-3068 or visit Valley.com.